On 1st March we welcome our new Business Development Manager to the company! Graham Cooper will be working alongside our sales team in a proactive role to further enhance our brand and our customers buying experience. 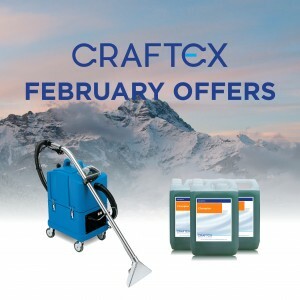 Connect to Graham on LinkedIn here! Be sure to check our Careers page for further information on employment opportunities. 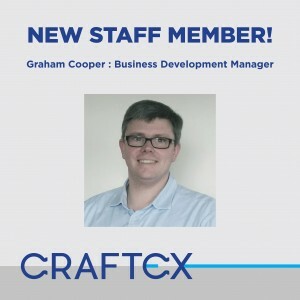 Posted by Craftex Admin | Comments Off on New member of the team! 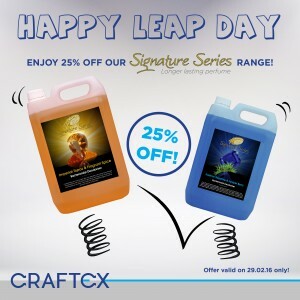 Posted by Craftex Admin | Comments Off on Happy Leap Day! 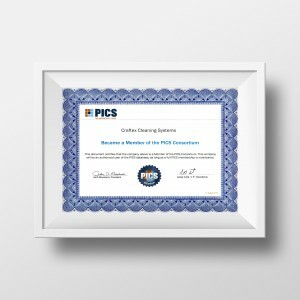 Craftex are a certified Member of the PICS Consortium! Posted by Craftex Admin | Comments Off on Craftex are a certified Member of the PICS Consortium!